MEMORIES of SOMEONE LONG GONE will BRING A SMILE! 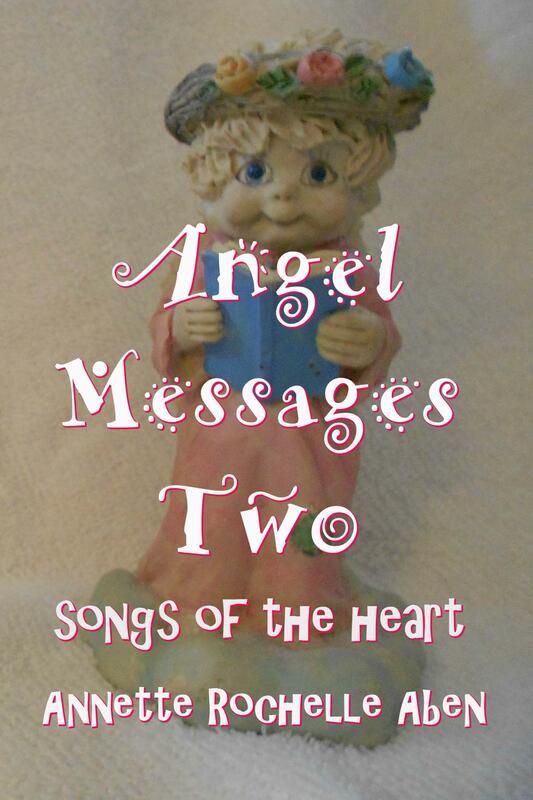 This entry was posted in Angel Messages and tagged Angel Messages, Angel Messages A Wing and A Prayer, Angel Messages April 10 2019, Angel Messages Two songs of the heart, Annette Rochelle Aben Communicates, dearly departed, Divine Order, memories. Bookmark the permalink.